Classic peach pear spice with delicate floral notes. Ripe banana tropical, quite textural and rich, very broad and short on the palate, very warm and a little dull. Concentrated lifted floral and white peach aromas. Creamy fat and broad on the palate, vanilla texture, generous and full-flavoured, but still a tad too warm. Tight closed and shy fruit spice on the nose. Elegant yet expressive on the palate, volume and concentration, generosity yet balance and good depth. Quite a dark fruit-sweet njose. 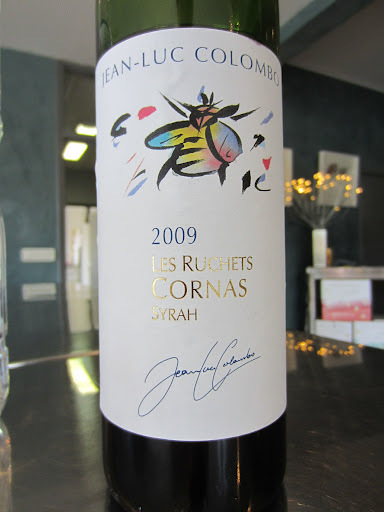 Juicy bold and full yet light and fresh, mature tannins and fruit, depth and restraint. Spicier and more peppery intensity, violets and crushed herb notes on the nose. Deeper concentration and fruit precision, looking more youthful than the 2009. Fairly simple and inelegant, clean fruit and approachability but very light without any structure or focus. Complex spice notes aromatically, herbal sweetness and ripe blackcurrant. Very youthful, showing good structure and balance, concentrated and powerfully expressive, yet somehow hesitant and unsure of itself, not being taken to the logical conclusion.